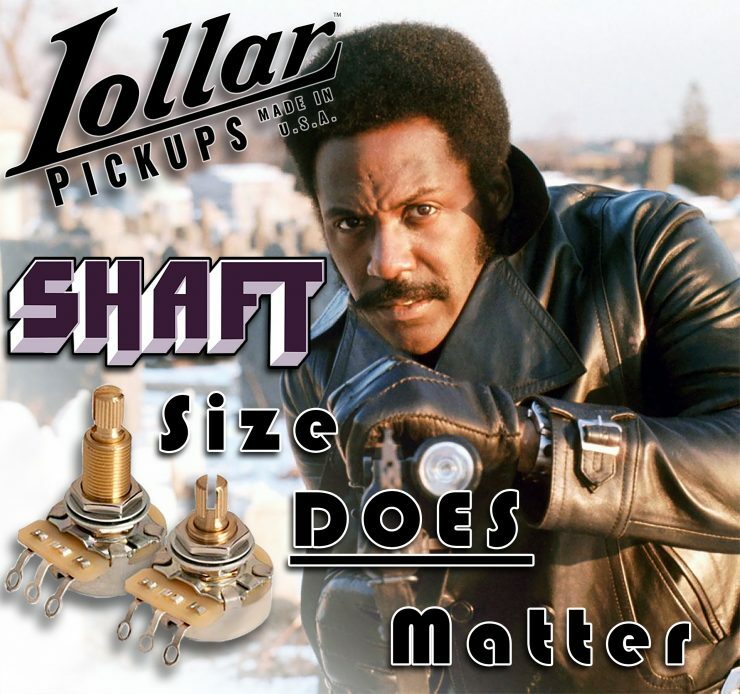 Humbucker… What’s in a word? The term humbucker probably brings to mind the “Gibson” sound, or rather – and more specifically – the “Patent Applied For” or “P.A.F.” sound. The pickups made by Gibson in this narrow time frame, spanning from the late ’50s to early ’60s (though the patent was officially awarded in 1959) have become synonymous with what a humbucker “should” sound like. 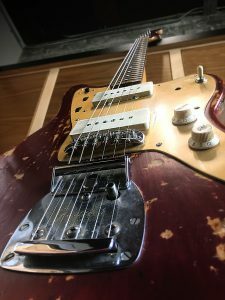 Never mind the fact that rarely would you ever find two P.A.F.-era pickups that share the same exact sound, but that’s a whole other topic unto itself. 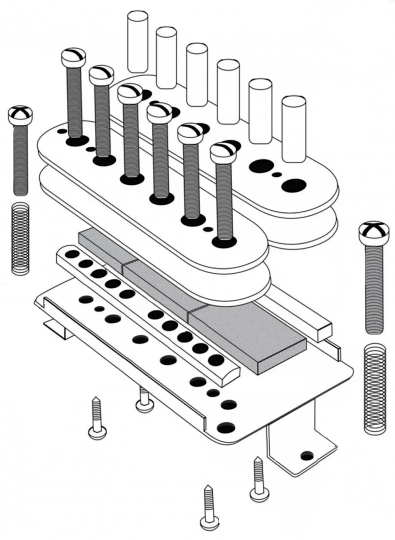 Because of this, what is now considered a traditional humbucker has become as much form as it is function. P.A.F. 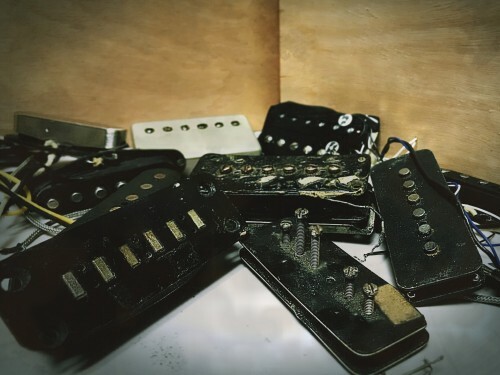 (Patent Applied For) style pickups have become the ubiquitous humbucker, even though today, many humbuckers that may look similar to the original sound very little like the source of inspiration. In my previous post, I wrote about choosing the best pots for your sound (If you haven’t done so already, you can read it HERE). 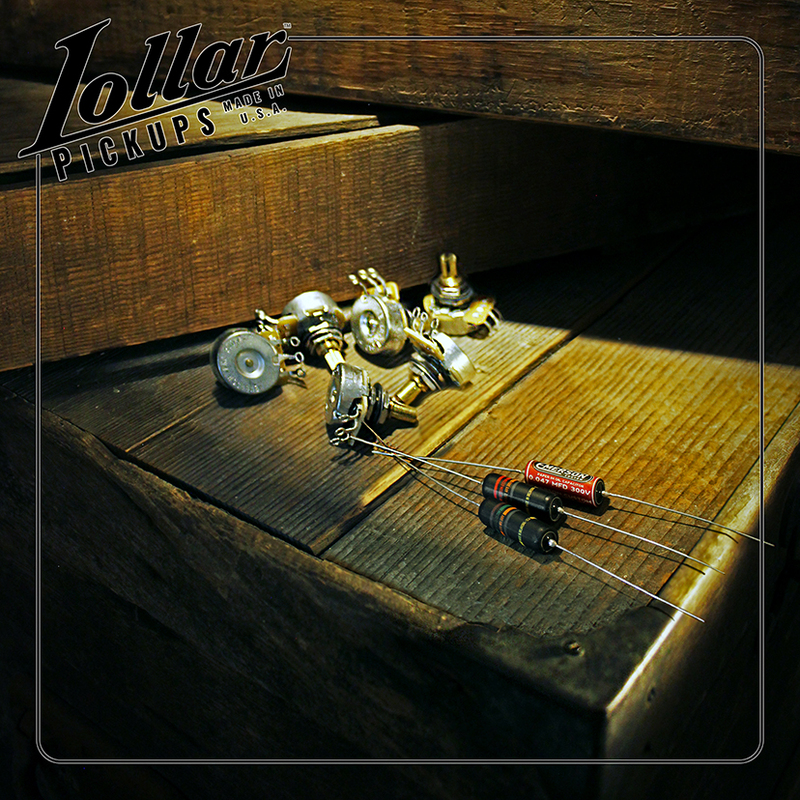 In this post, I will focus on capacitors (or caps), the different types/values, and how they work to affect and influence your guitar tone.